Happy Friday my friends! It's time for my favorite link party - The Ultimate Pinterest Party! 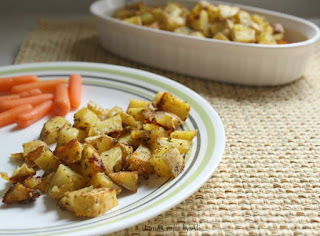 Thanks for visiting to link up your pins or check out what talented bloggers have shared this week. Next week is Spring Break here in our area. We will be traveling all over Utah to pack in as much fun as possible. We will be adding a new National Park to our visited list. 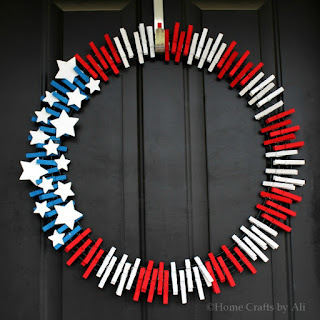 Welcome, welcome to this Pinterest centered link party! 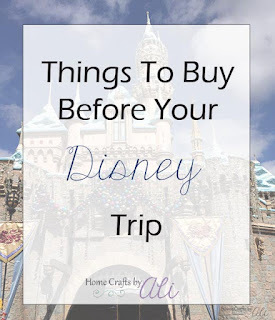 Each week I love to look through the fun pins that bloggers link up. I've gotten some great recipes and craft ideas from the items shared! Spring is right aroud the corner in my neck of the woods and I'm looking forward to going to a local garden nursery this weekend to get some of my early spring planting done. My family is hoping for a good veggie harvest this year. Do you have any gardening tips to share? I'd love to hear them in the comments! 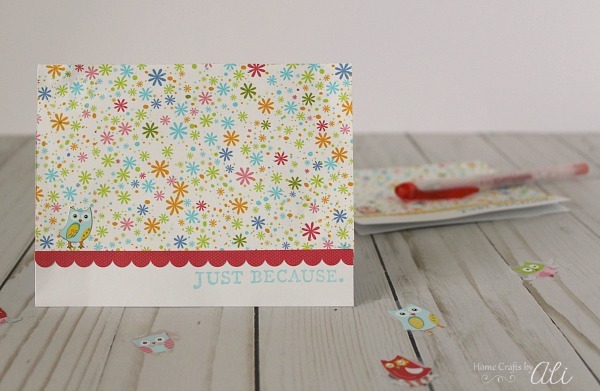 Brighten the day of someone special with a Cute and Easy Handmade Card. Spring is right around the corner and it's the perfect time to find some new decoration ideas, delicious recipes, gardening plans, and tips. Hope you get some great ideas at this weeks link party! 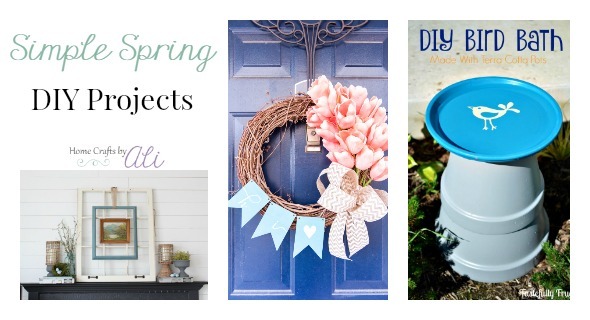 Make some of your own Spring decor pieces with these Simple Spring DIY Projects that I put together. Another Friday is here and that means it's time for the every interesting, The Ultimate Pinterest Party! Bloggers can link up their tips, crafts, recipes, and more! And everyone benefits because we get to enjoy looking at new projects and the bloggers get to have their pins seen by more people. Win/win for everyone! Have you decided to venture into the quilting world but didn't known where to start? You're in luck! 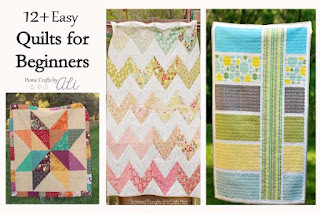 I'm sharing easy quilt tutorials for beginners today. I hope that you can find one (or more) that you would like to give a try. I love looking at quilt patterns and dreaming of making them all. The beautiful fabrics, the pretty patterns, the love in every cut and stitch. My Quilting Board on Pinterest is full of different levels of quilts. I found some really pretty quilt tutorials that would be easy for beginners to try. 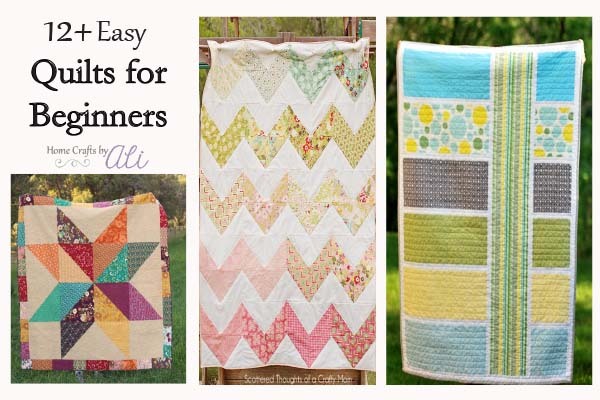 I thought a great way to celebrate National Quilting Month would be to share these easy quilt tutorials with you. Hopefully they will help you start your creative adventure in quilting.